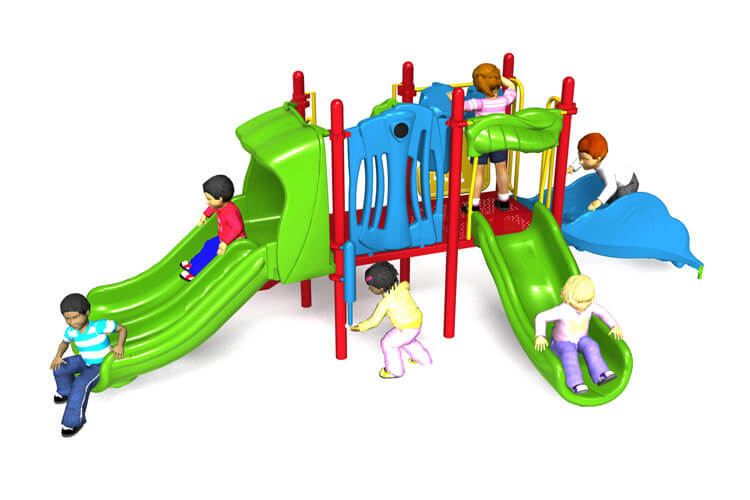 Call to Save on Safe Play! 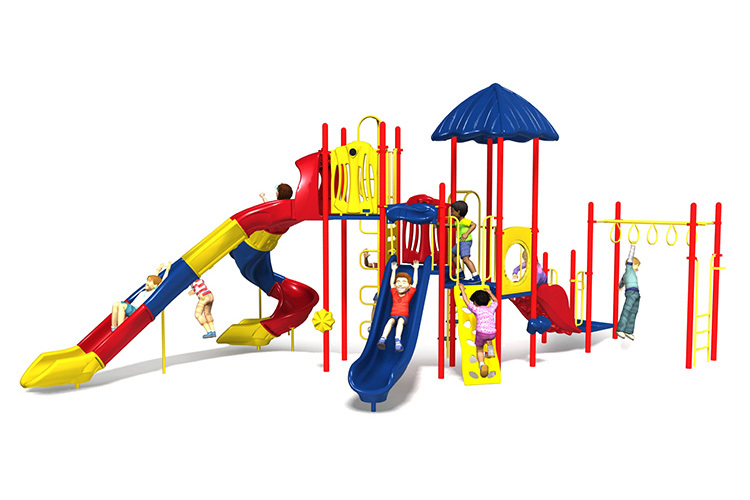 Need a playground fast? 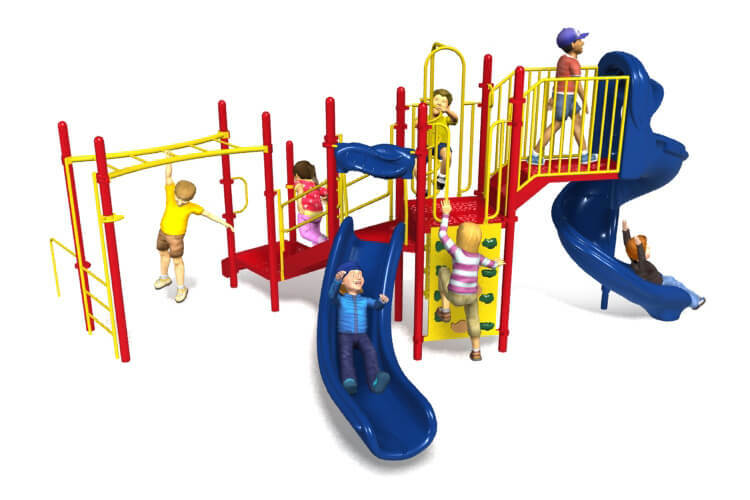 The Quick Ship playground structures below are ready to ship for you fast! 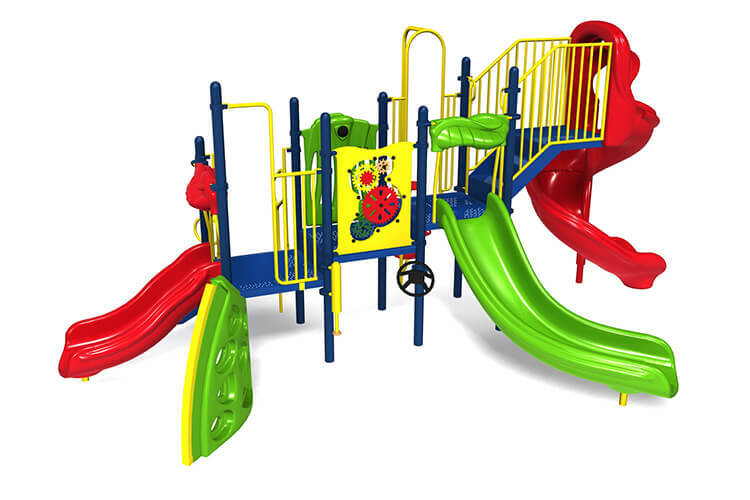 Fill out the form to secure your 50% Off discount or call one of our playground consultants to save instantly & receive a free consultation. Skip the Click - Call to Save 50%! Sign Up to Get 50% Off! 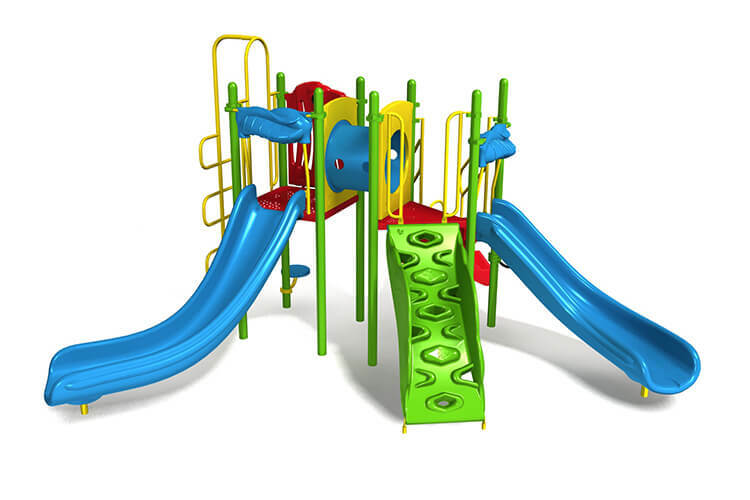 See a Playground Structure You Like? 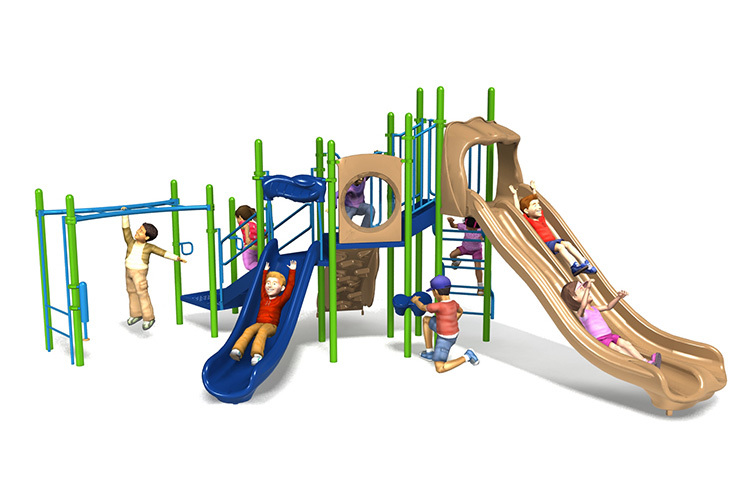 Every quarter, our Playground Sales equals $1M of combined savings for you at competitive prices & terms. 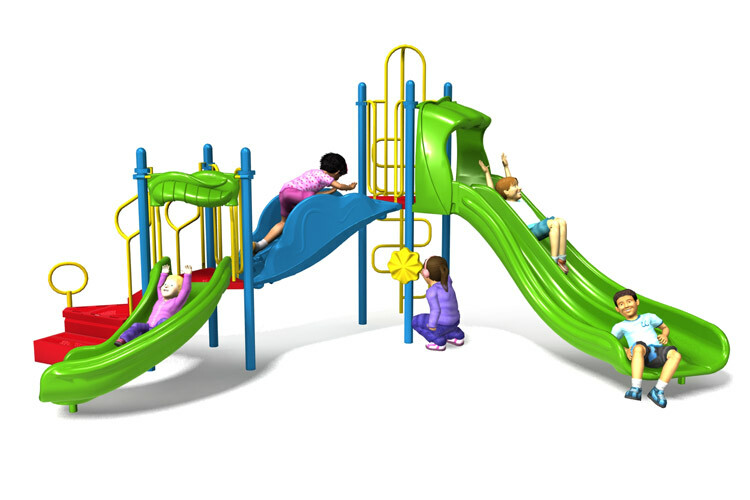 FREE custom playground models by our in-house design team in 3 days or less - a $5k value! In-house NPC certified installers for low cost & low liability. Trust our specialists to keep your kids safe! 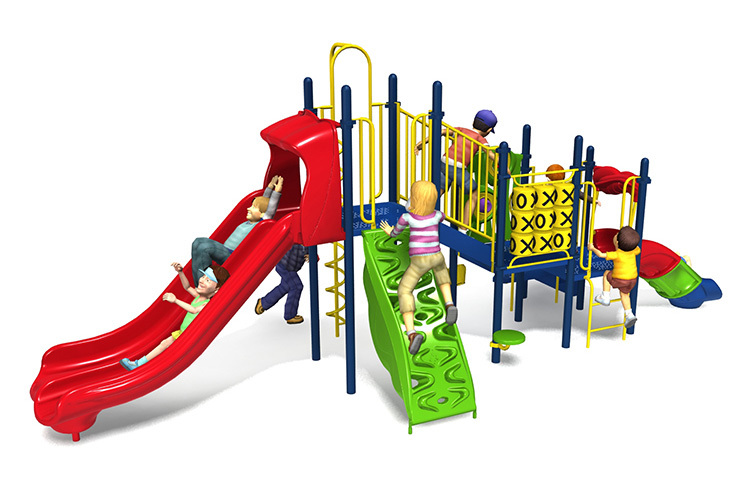 Ask a Playground Specialist about our FREE Funding & Grant guide and get over 100 resources! 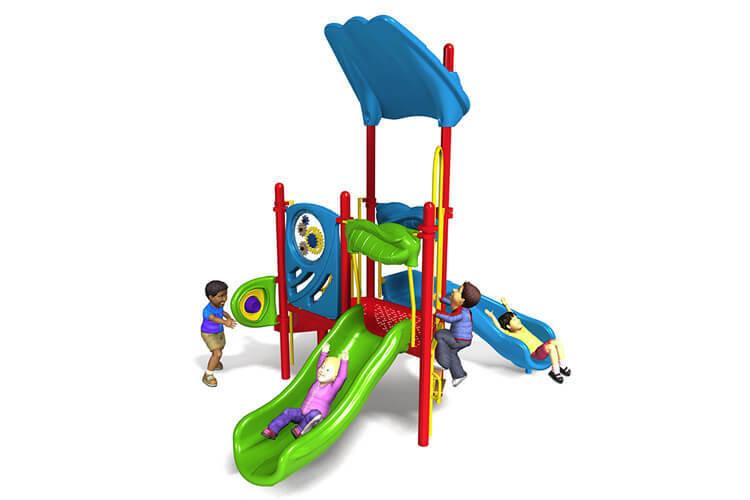 We purchased the Parrot Cove with shade sail for our preschool playground. From the initial contact with the sales rep to the final inspection, it was an all around great experience. BYO was professional and knowledgeable. Sign Up to Get 50% Off! Get 50% Off! 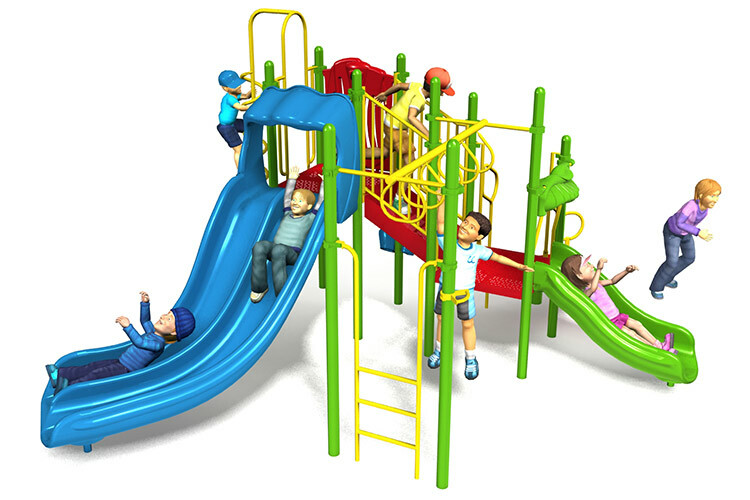 BYO Recreation is one of the oldest and largest nationwide distributors of playground equipment in the United States, and we only distribute high quality, made-in-the-USA products from the best, most experienced manufacturers. 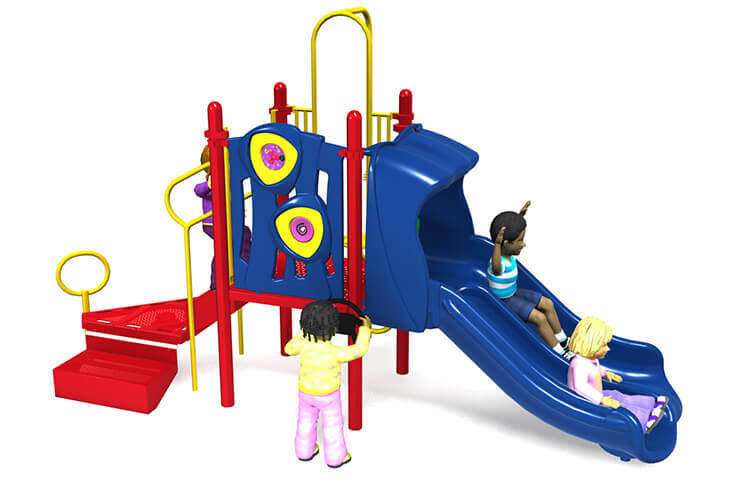 BYO a PlayCore company actively recruits candidates from all race, color, national origin, sexual orientation, ethnicity, gender, ability/disability, religion, and age backgrounds. *Financing Available For 12 to 60 Month Terms Subject to Approved Credit and Content Review.